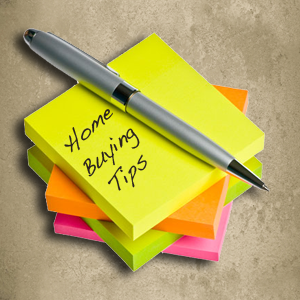 things-to-consider-tips-to-buying-a-new-home - Midhaven Homes Ltd. 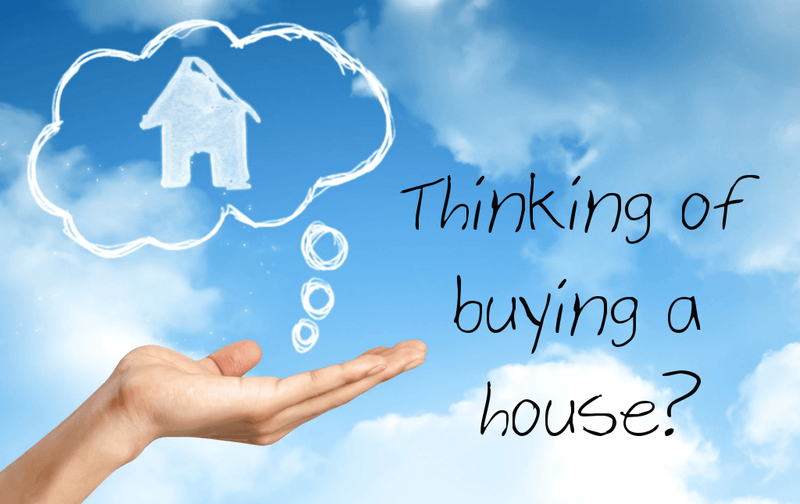 There are so many choices these days when purchasing a new home it is a good idea to determine your family’s needs and wants before starting the search. You should evaluate what features are most important to you and assess what you need as opposed to what you want. Consider making a checklist where you can rate different features on how important they are to you (i.e. 10 would be a “necessary feature” and 1 would be something “nice” but not essential). Do you need multiple bedrooms? Do you need more than one bathroom? Is a home office necessary? Where is the laundry located? Basement, main floor or second floor? Do you need space for two (or more) cars? How much storage space do you need? What size closets? Do you have any issues that would require special accommodations? Do you have pets or require a considerable sized backyard? Do you want air conditioning? A fireplace? Do you have or are planning on having children? Where will your children attend school and how will they get there? Are you in a high traffic area? How close are you to family and friends? What is any nearby undeveloped land going to be used for? How much will the cost or annual property taxes amount to? How close do you need/want to be to parks, recreational facilities, and libraries? Where are the nearest convenience and/or grocery stores located? To ensure that you are financially prepared to take on the task of purchasing your first home, do some quick math to double check. First, your assets (cash, investments, savings, vehicles and other items you own) and subtract the total of your liabilities (car loans, lines of credit, overdrafts and credit cards). This is called your net worth and a positive number indicates you may be ready for the task! Having a clean credit score is imperative to being considered a serious and reliable home buyer. So run a credit check to verify that everything is in order and pay any outstanding interest. If you would like to be considered seriously and have a step up from other buyers, consider getting a mortgage pre-approval. It shows that you have put a great deal of time, research, and effort behind this investment and would be an exemplary owner. Plus, some companies offer a special mortgage rate for first time homebuyers. Down payment. A mortgage down payment is a sum of money that is collected to put down towards the purchase of a new home. It is not required in all cases, however, in the case that it is, there is a minimum. It can range from anywhere as low as 5% down for first time buyers to 40%. Start saving as soon as you can. Talk to your mortgage agent and sales agent to find out what is expect. Remember that you are going to need to pay for home maintenance potential increase in utilities, taxes and mortgage rates. Therefore, be rational with the home you choose and make sure it is within your entire budget,. If you are concerned about expenses and you’ve the extra space you can make some extra income by renting out a portion of your home. Make sure that your home life and jobs are stable. Moving is costly so be positive that you’ll be staying in your new house for some time. Try to spend no more than 30% of your income on housing costs, leaving you with some extra funding to help with any issues or upgrades you may want to make in the future. Create a budget so you can stay within an affordable limit. After choosing your location and preferred style of home, meet with a financial representative to determine a reasonably priced mortgage rate and to look into options such as a pre-approved mortgage. Explore the floor-plans and features offered in incoming developments, which are usually available online, and determine what type of home your specific lifestyle requires. 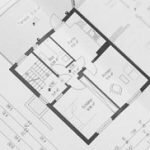 Each builder’s plans will be slightly different and it is a small difference that could make one house, the perfect home for you and your loved ones. Inquire about your builder by asking friends, relatives or current homeowners how their experiences with the company were. Furthermore, you can go on to the builder’s website and take note of their previous developments, floor-plans, reviews and overall history of the company. Don’t forget to check their builder’s rating on www.tarion.com. Consider what the neighborhood has to offer you and your family. To ensure that you are aware of everything that is, or is not included in your price by the Agreement of Purchase and Sale, have an experienced real estate lawyer review the Agreement of Sales and Purchase (APS) with you. Make sure that you love any upgrade you choose. This will help you avoid making last minute changes that will not only be a hassle to the builder, but that will also increase the cost of your new home. Before your pre-delivery inspection (PDI) it is imperative that you read your homeowners information package. It will address your home’s statutory warranty and indicate the respective responsibilities of both you and your builder. Familiarize yourself with what is and is not covered by your warranty and how to handle and problems that may occur. This includes being aware of the timeline of your warranty and who to speak to about any concerns. To make certain that your warrant stays protected, do you part in taking good care of your new home. At the very least, complete an annual check up to properly maintain your home. Congratulations, you’ve dedicated a lot of time and effort into your new home and you can finally sit back and enjoy everything about it!